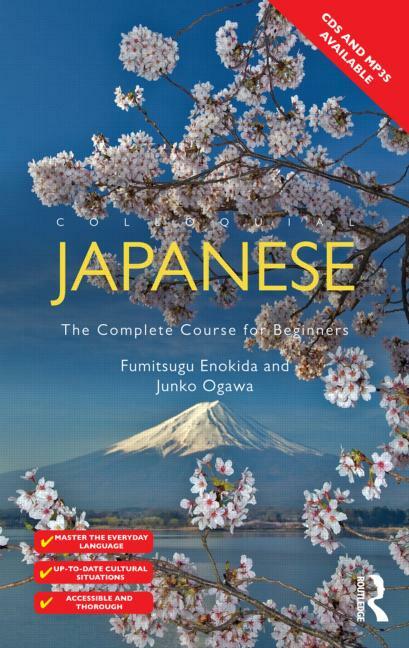 Colloquial Japanese provides a step-by-step course in Japanese as it is written and spoken today. This new edition has been completely rewritten by experienced teachers; it combines an accessible approach with a thorough treatment of the language, equipping learners with the essential skills needed to communicate confidently and effectively in Japanese in a broad range of situations. No prior knowledge of the language is required.